Today I am starting something new where I will be sharing my weekly meal plans with you every Sunday. I always enjoy reading other people’s meal plans to get ideas for myself so I thought I would start sharing too. Another reason for the meal plans is I will be starting the Whole 30 Program tomorrow so this will help hold me accountable as well as help others with meal ideas who also may be interested in starting the program. 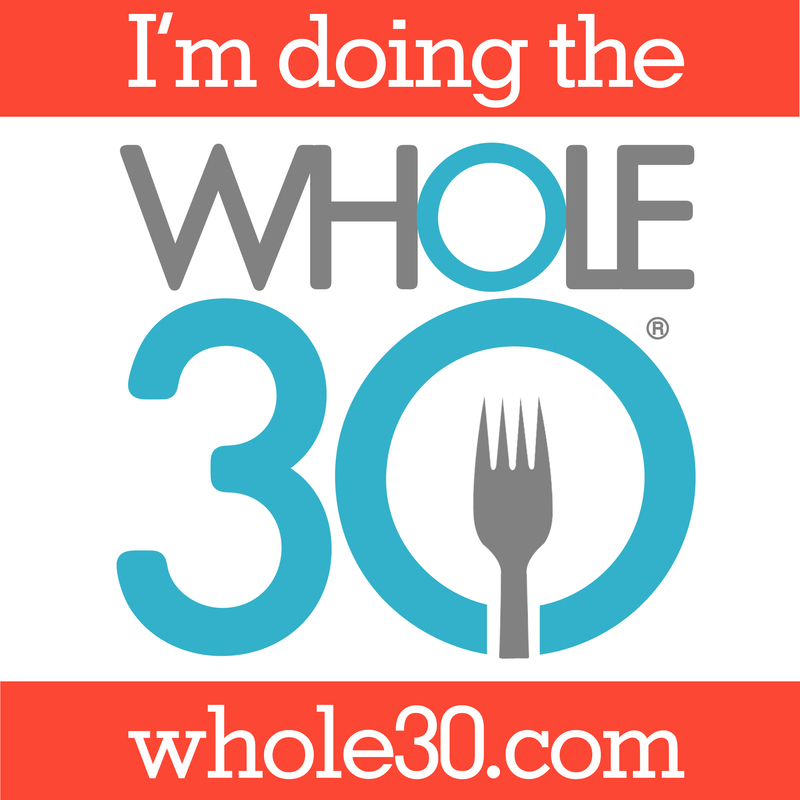 For those who aren’t familiar with Whole 30, the program is basically where you avoid sugar, alcohol, grains, legumes, and dairy for 30 days. The idea is to eat real food like meat, seafood, eggs, vegetables, fruits, and good fat from oils, nuts, and seeds in order to “reset” your metabolism and digestive system. I am excited to try this and hoping to improve my energy levels. Thanks for the encouragement, Myla!! So far Day 1 has been a success! 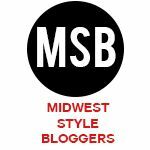 And thank you so much for the blog recommendation for recipes!! I just looked through her recipes and already plan on making a few next week! You are awesome! This plan scares me even though I know I really should try it! Good luck! Can’t wait to read about it! This plan scares me too lol! It hasn’t been too hard yet but I have definitely been super tired this week which I think is due to not eating sugar/carbs so my energy has been next to nothing. I’ve read that is pretty common the first couple of weeks and then it turns around to the opposite. Let’s hope! Joss! So far so good after week one! It’s a little hard at first but not bad at all if you spend time meal planning and prepping your food. Netflix binge watching is deadly for snacking so I can relate, ha! Miss you girl!